With another season now gone, we wanted to say a big thanks to all of you for your support. Our mission is to make a difference to your season and we hope you have enjoyed using Fix's tools. 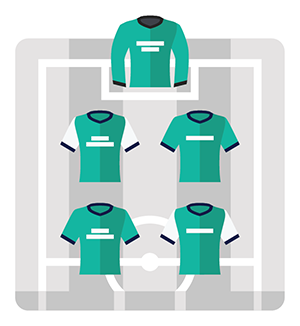 Our maths geniuses were wondering how we could keep all you Fantasy Managers entertained in the void left by the closed season, so we have developed a Pre-Season Pack giving you a host of new features for creating the perfect 2016/17 Squad. 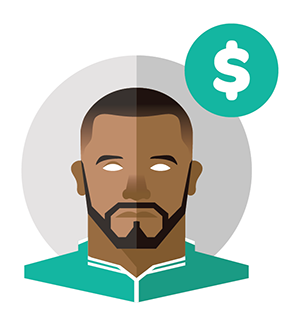 Using fix algorithms we have reverse engineered the FPL Player Prices for the 2016/17 Season, so you no longer have to wait for FPL to release. 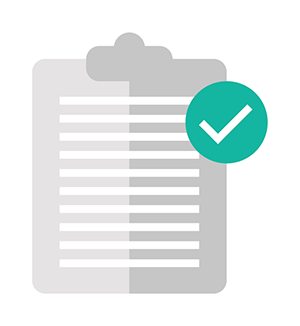 Using the fix Player Prices you can now start to draft your Gameweek 1 squad for next season, then apply the fix predictive algorithms to maximise points scoring. Analysis of the top 50 FPL Managers, with applied fix stats so you can understand the success secrets of the best managers in the FPL game. The Pre-Season Pack will be launching on Sunday 29th May, and you can pre-order now for an exclusive 30% discount – be quick though as this is for a limited time only. So, here we are. 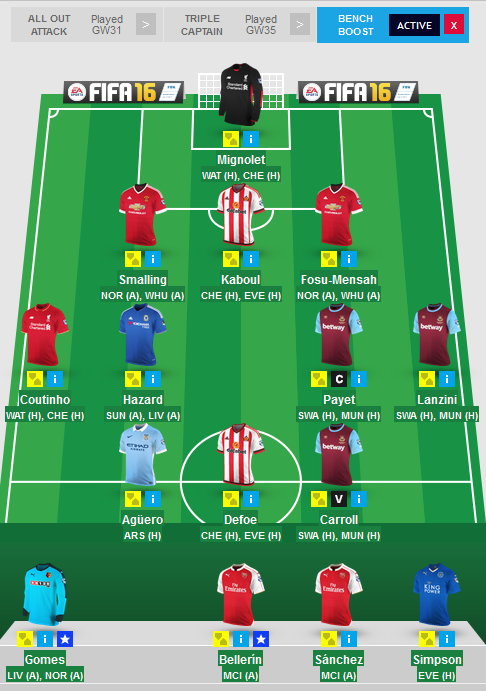 Gameweek 38. Where dreams are made and hopes are shattered. The marathon is almost at an end. You can see the finish line but need to navigate over one final hurdle. Your mini-leagues are at stake, as is your overall rank. Damage limitation will do for those below par. One last knock out punch, or stroke of luck, is all that it takes to make you a hero, just for one day. I have to openly admit at this stage that I have poor form when it comes to taking hits for the final Gameweek of the season. In 11/12 I bought Mata when he didn't play (rested for the CL final). I sold Lukaku in 12/13 and he scored a hat-trick in Fergie's last match. In 13/14 I re-bought Suarez and Sterling as they faced off against a hapless Newcastle, they themselves flopped. In 14/15, I took no hit and got a green arrow! Four of my players from DGW37 are unlikely to start - Mignolet, Fosu-Mensah, Coutinho and Payet. I decided to buy Tadic due to his stupendous form of late. 2 goals and 6 assists in his last 4 games (41 points) is no mean feat. With a rejuvenated Southampton looking to secure a European slot, they face a Palace team that is distracted by the FA Cup Final. In addition, Southampton have scored 10 goals at home in their last 3 games. It made sense to obtain Saints attacking cover. 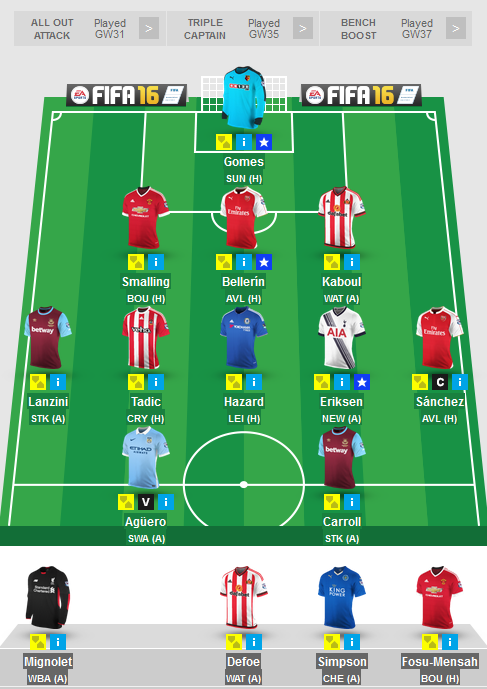 With news that Payet is apparently injured and Defoe "may get rested", I was forced into a hit. I was happy to keep Defoe as sub1 (as he isn't injured) so sold Payet. I bought Eriksen due to his superb form in his last 8 outings. I don't have Kane, so he will serve as my Spurs foil. In addition, they will be looking to win in-order to avoid Arsenal exclaiming another "St. Totteringham Day" (guaranteed finish above them) for a 21st consecutive season. Besides Newcastle have nothing to play for after relegation was confirmed during the week. I could have given the armband to Tadic, Aguero or Sanchez. I decided to opt for the Chilean as Arsenal could still finish 2nd and would want to finish above City. They face a bedraggled Villa side at home and are in pole position to give them a jolly good thrashing. Aside from that, thank you for joining my fantasy football adventure. I am looking forward to the Euros and a much needed break. I will reassess my options in the summer and decide on what I want to do thereafter. If I do continue I will almost certainly rejig this offering and format. Good luck to you all. Form is key, class doesn't matter! I'm glad the season is almost over. Good riddance, in some respects. But before the sun sets on Leicester's fantasy run, we have one final Double Gameweek on our hands. My chances of achieving an overall rank of at least 99,999 are disappearing fast - borderline impossible. The last two Gameweeks were lacklustre and to blow the Triple Captain chip on Kane against WBA in a must win match was nothing short of disastrous. That's all in the past now and what matters is that fantasy football points are still up for grabs when many have already blown their Bench Boost Chip. My primary aim for this Double Gameweek is to score 100+. I'm not even thinking about OR. For me to reach this milestone again, I decided to weede out 3 non-DGW players and replace them with 3 that will hopefully play twice. With Bench Boost Active, your players could play a maximum of 30 times. Despite having a few non-DGW players and some DGW players that may not place twice, I think I should get at least 24 outings - I'm hoping that Fosu-Mensah and Coutinho play at least I each. I had 16-18 player outings in Double Gameweek 34 and still managed to score 136 with a non-triple captain. *I still might take another hit by selling Simpson for Bassong (pushing me to -12), but that would be a spur of the moment decision. Captaincy led me to a West Ham player due to their final two games at the Boleyn Ground and the fact that Swansea have been hit by injuries is an added bonus. I could have picked Carroll or Payet but opted for the latter, not on form but on overall consistency throughout the season.